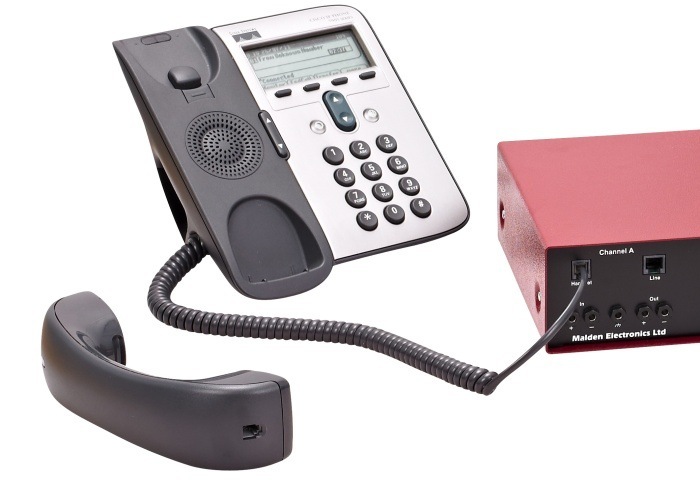 ALBEDO Telecom Laboratories emulate common VoIP architectures to execute acceptance, conformance and interconnectivity procedures. Interoperability Labs allow the execution of comprehensive testing in a controlled environment that completely emulates a real network in a rack. We also define comprehensive interconnectivity/acceptance suites to execute test plans that include different networking scenarios. In cooperation with Malden electronics we can deliver reference speech quality measurement systems to the telecommunications community. With carefully designed interfaces to VoIP, mobile, satellite and wireline networks, our products are used to define and confirm performance standards all over the world. Testing suites are not necessarily the only way to demonstrate compliance in terms of quality, compatibility or internetworking. 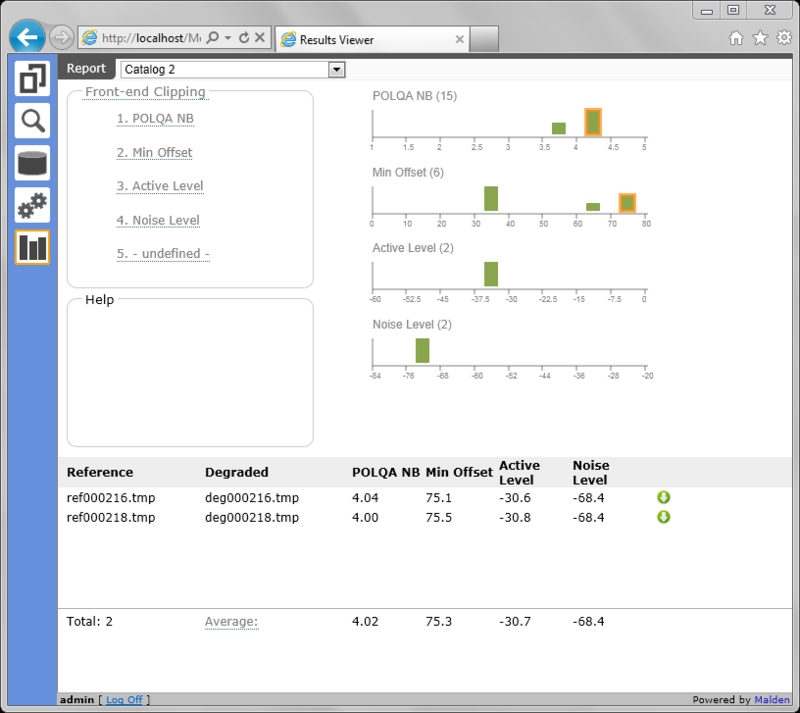 However, conformance suites are indeed a cost effective strategy and are most efficient in terms of time and resources. Without a testing suite it is impossible to demonstrate compliance using empirical benchmark procedures, as this would mean no control of traffic conditions, no test tools, no methodology, and no ability to reproduce conditions. VoIP laboratory includes Net.Storm a WAN emulator that generates those perturbances typical of IP and Carrier Ethernet to test applications, devices and protocols that should be tolerant with packet delay, jitter, loss, duplication, reordering, error and bandwidth limitations. Have a look and try this flexible tool, you will love it after discovering how the latest FPGA can overcome previous limitations in accuracy, space or performance. 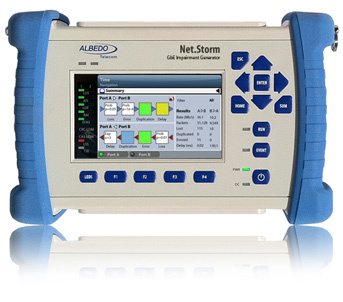 NetStorm enables engineers to model and modify arbitrary performance dynamics including packet delay, jitter, bandwidth limitations, congestion, packet loss, errors and duplication on live IP packets.